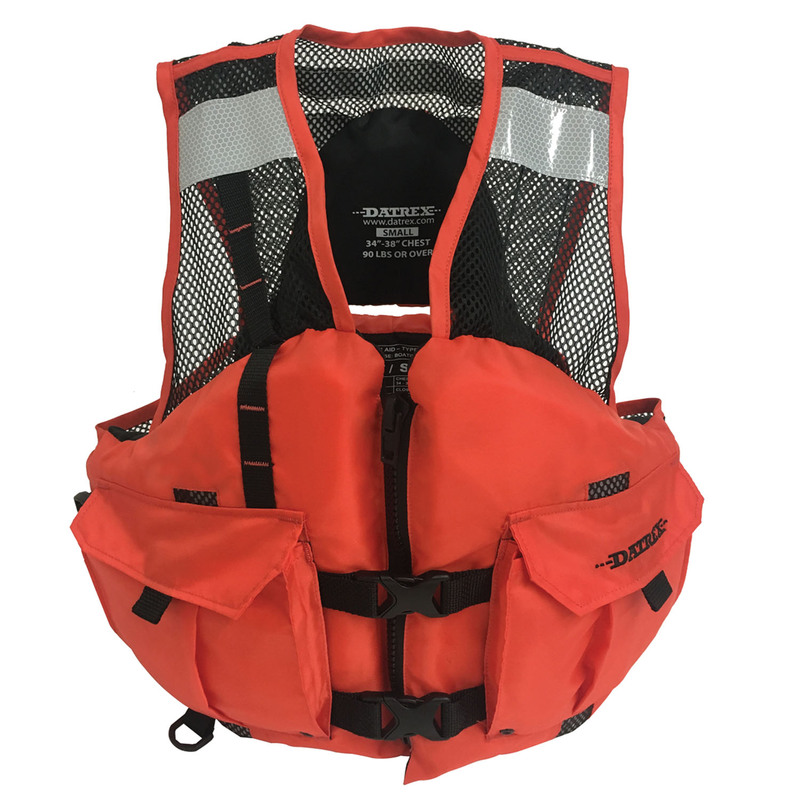 The Datrex Maxflow Mesh Vest is a brand new product, with the company receiving U.S. Coast Guard approval late last year and the initial batch of vests on hand this week. The new Datrex PFD meets the requirements for Level 70 Newton standard, which will eventually replace the Coast Guard’s Type III PFD classification. But it’s not just those cutting-edge safety standards that distinguishes the DX2300 vest. 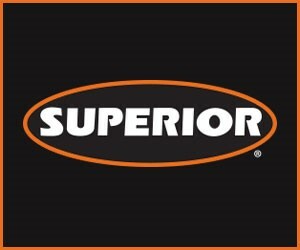 The Datrex Maxflow features patent pending design for superior wearability in the field. The Maxflow vest offers ample mesh at the sides and upper torso, front and back, for breathability. It also features a split foam system for a more comfortable, uniform fit. The vest is secured with two 1-inch encircling belts with a heavy-duty zipper. On the front, the vest features an oversized gusset pocket for large items, pull tabs on pocket flaps for easy access, MOLLE webbing for attaching accessories, a tether loop and D-ring for attaching items, and fleece-lined hand warmer pockets with side openings. On the back, there is an access point in the foam for securing a fall protection harness. There is also SOLAS grade retroreflective tape embedded in the front and back of the vest. Simonsen started Datrex in the Miami area in 1970. Since starting out in the inflatable life raft business, Datrex has expanded to offer a wide range of products primarily for the maritime industry but also used in emergency preparedness, from hurricanes to even earthquakes. “We’re not a big company, but we’ve been successful,” he said. While the company moved its headquarters to Kinder in 1997, Datrex maintains operations in South Florida; Jacksonville, Fla.; New Castle, Del. ; and Seattle, Wash.
Caption for photo: Datrex DX2300 Maxflow mesh vest.